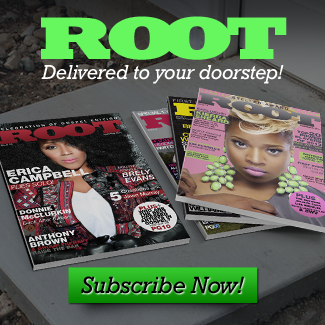 Virginia Beach, VA – Rejoice! 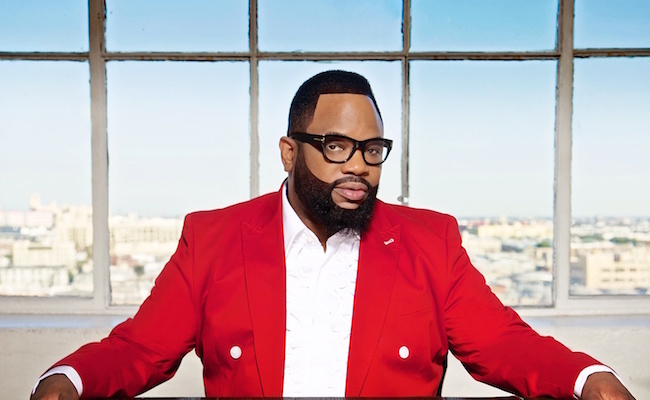 MSF (Musical Soul Food Radio Network), has signed gospel music legend Hezekiah Walker to an exclusive syndication and sales partnership. Rejoice! MSF will handle production, distribution and syndication duties while Sun Broadcast Group will supply sales support for Walker’s new syndicated radio program. 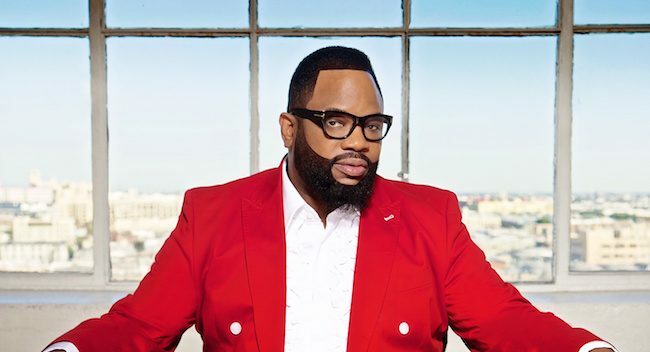 The working title for the show that will launch the first week in November is “The Hezekiah Walker Show.” The Grammy, Stellar and Dove Award winning recording artist has sold millions of records over the years and is known for classic songs such as “Every Praise” and his current No. 1 hit “Better.” Hezekiah Walker joins Rejoice! Musical Soul Food’s illustrious roster of gospel stars who also host syndicated radio shows such as Dorinda Clark Cole, Melvin Williams of the Williams Brothers, Dottie Peoples and Coko Clemmons of the R&B group SWV. “The Hezekiah Walker Show” will target Urban, Urban AC, Hip-Hop and Gospel stations with a one-hour, weekday music driven Inspirational format to kick-off the mornings with a burst of inspiration. Additionally, Walker will also package a two-hour weekend program targeting multi-formats. The Obamas Are Moving On Up! I am so very proud of my Bishop!!! I am so proud of the God in Bishop Hezekiah Walker. His whole heart is dedicated to souls and reaching more and more souls daily❤️His humbleness has taught millions of people how important it is to put God first in everything we do. He is certainly one of God’s angels here on earth and continually follows Him. My family and I want nothing but the best for Him. We love you Bishop❤️ And are so proud of you, what a wonderful example you are!